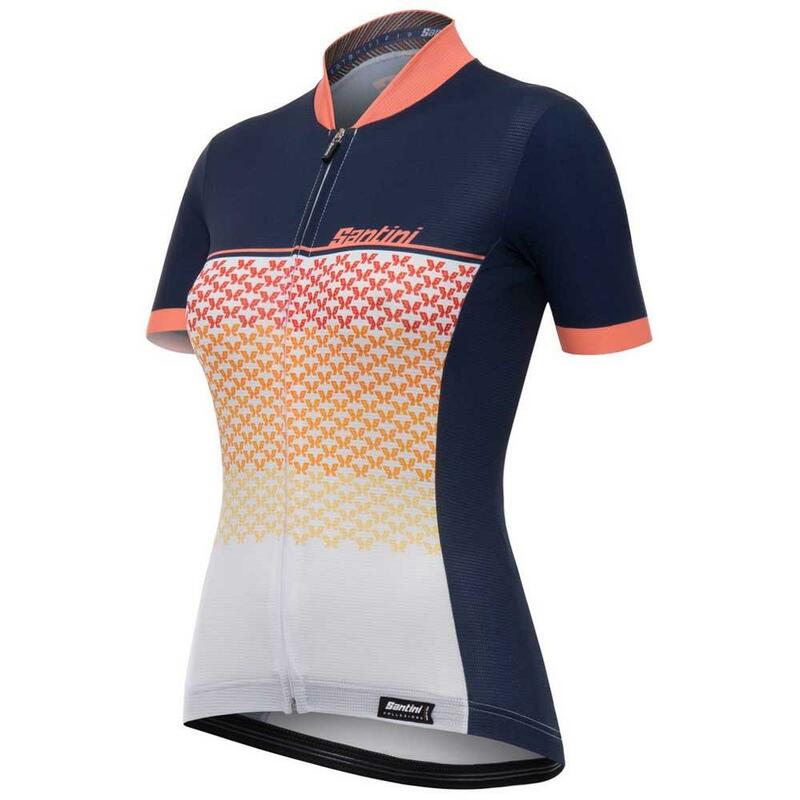 The new short-sleeved T-shirt Volo that gives us the prestigious Santini brand is a model that stands out mainly for its high lightness and design for professional cyclists of high performance. 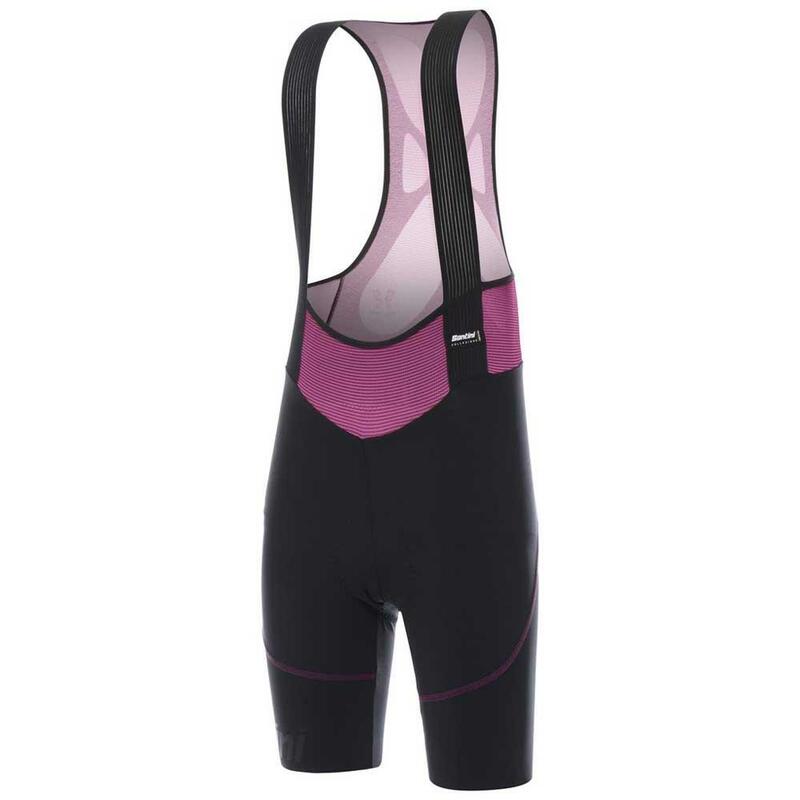 Made with the perfect combination of mesh fabric and microfibres, it guarantees excellent body temperature management. 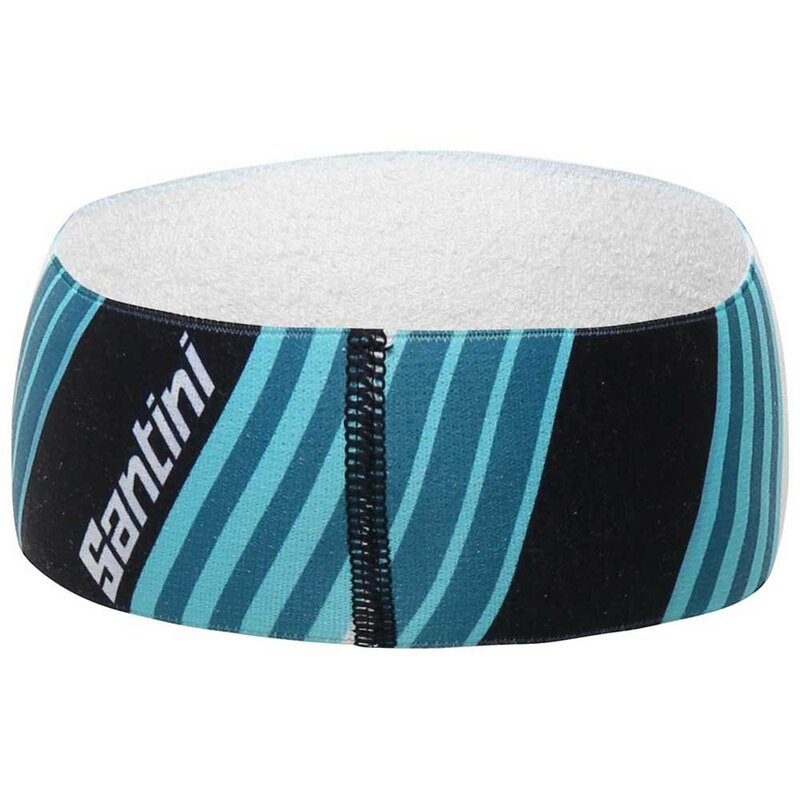 In addition, thanks to the elastic material used, it will fit perfectly to the body allowing at the same time the maximum freedom of movement. Breathable structured fabric on the front, sides and pockets. Smooth and elastic microfiber on the arm warmers and back. Low parts of the laser-cut jersey arm warmers. Anatomical cut, tight to the body. Fullface zipper on the front. Three pockets in the back area. This model of female You can find available online in the version with suspenders or without them. This way you can choose the one that best suits your needs. The waist area has a wide design providing the best comfort on the bike. 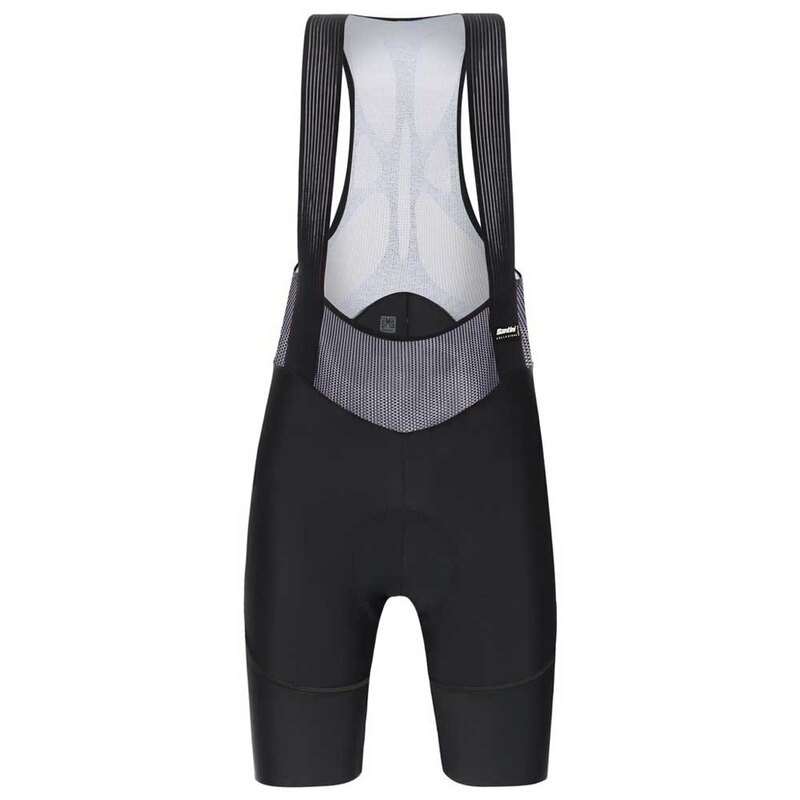 Also, to increase the comfort during the training/racing/departures, the short boot Volo has a short with just seams; This reduces, the typical irritating chafing. 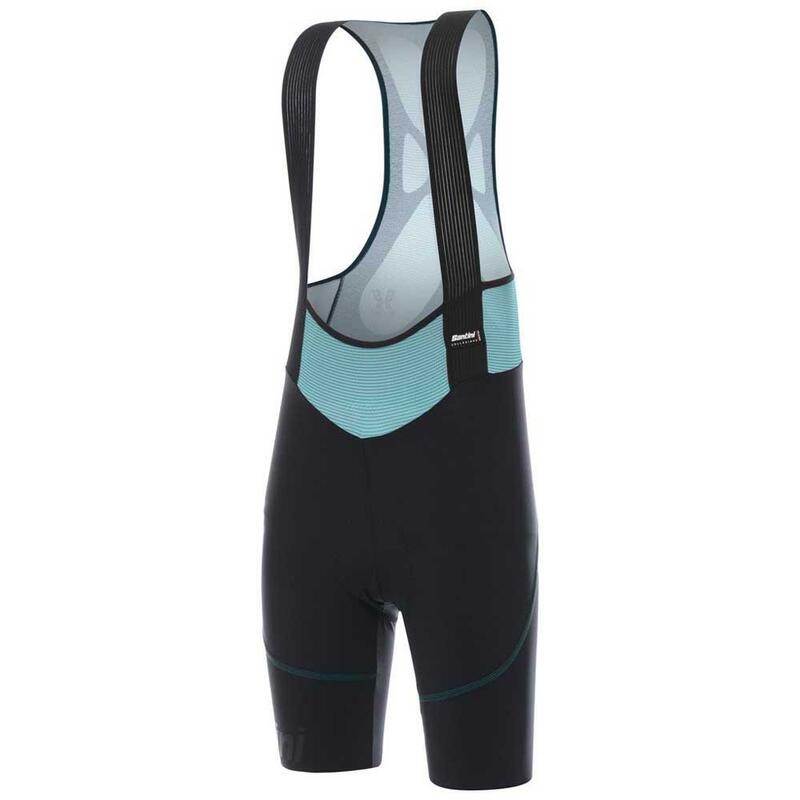 The gel pad We found in this short cycling shorts is very shocking: it promises excellent support and ensures unsurpassed comfort in long training distances. Material of manufacture: Lycra Thunderbike elastic with light compression effect. Reduction of seams to increase comfort on the bike.